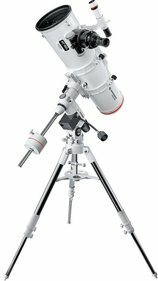 This superior telescope is particularly suited for probing the skies in search of comets and for meticulously observing the moon. 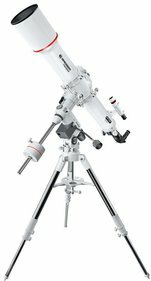 Aside from that it is also possible with the AR-152L to observe deep space objects. 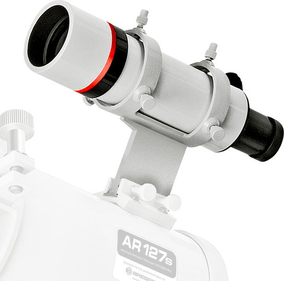 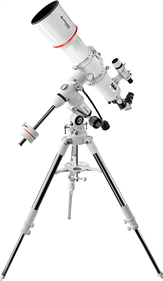 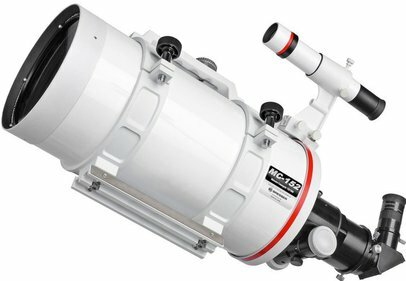 This telescope features multi-coated lenses that offer a clear and colorfast image. 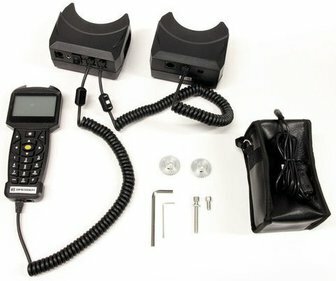 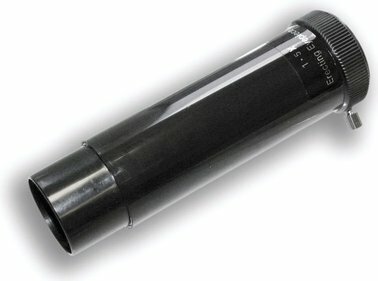 Because it comes standard with a 1.25"-zenith mirror you can also use 1.25"oculars. 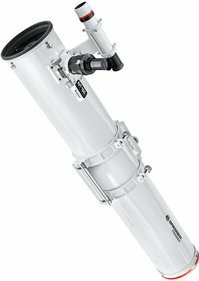 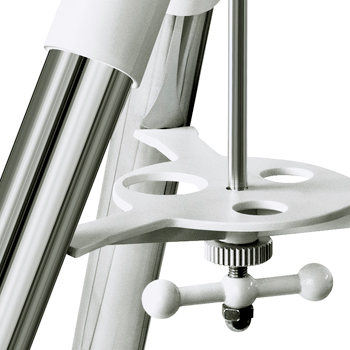 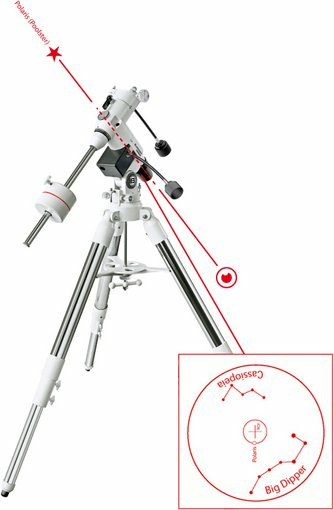 The casing of this telescope is equipped with a useful handle which makes it easy for you to move it. 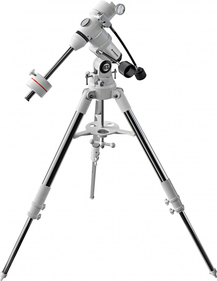 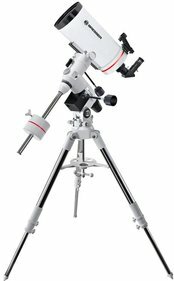 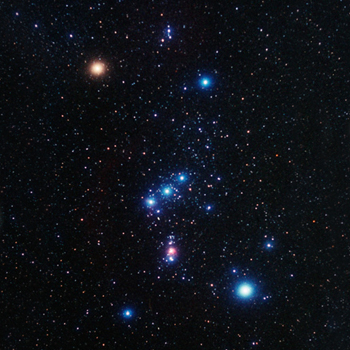 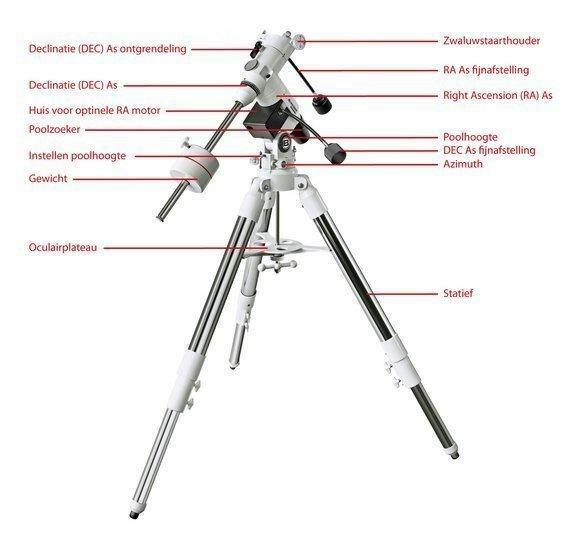 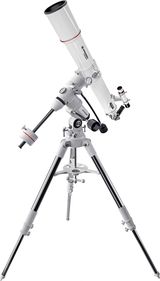 It is in short an impressive stargazing instrument for the beginner as well as for the more advanced astronomer. 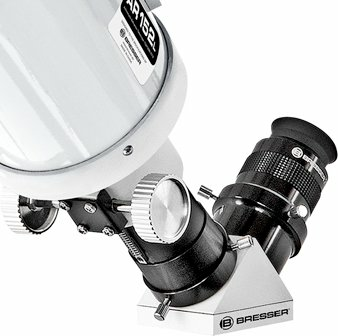 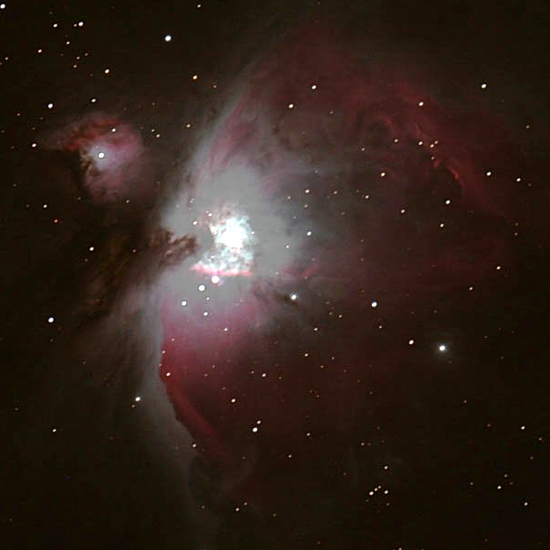 Bresser created the EXOS2 mount in order to keep an image as constant and clear as possible during prolonged observation and astrophotography. 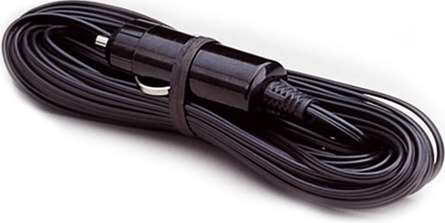 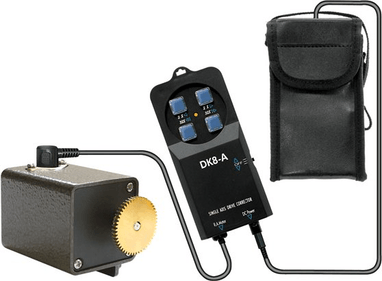 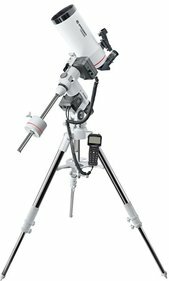 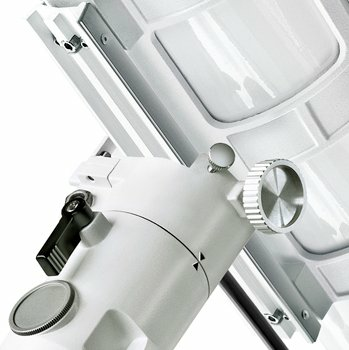 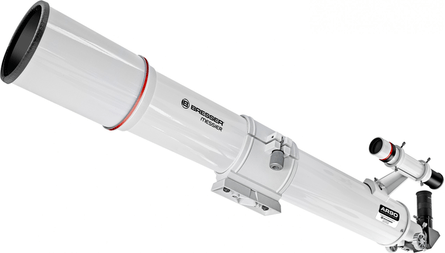 It's equipped with an illuminated pole finder what makes aligning with the poles easier. 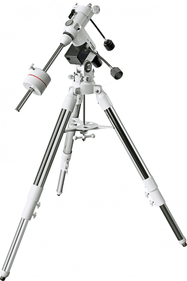 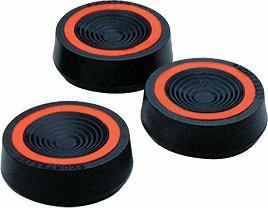 The two ball bearings ensure that any corrections will take place smoothly. 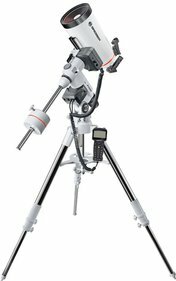 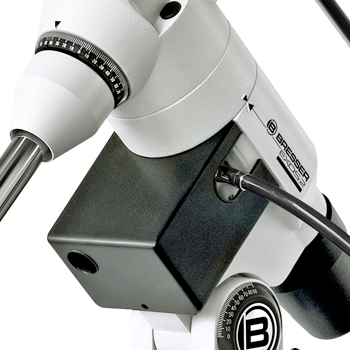 It can be expanded with EXOS Duo motors for both axes so the object stays in the middle of your perceptual field. 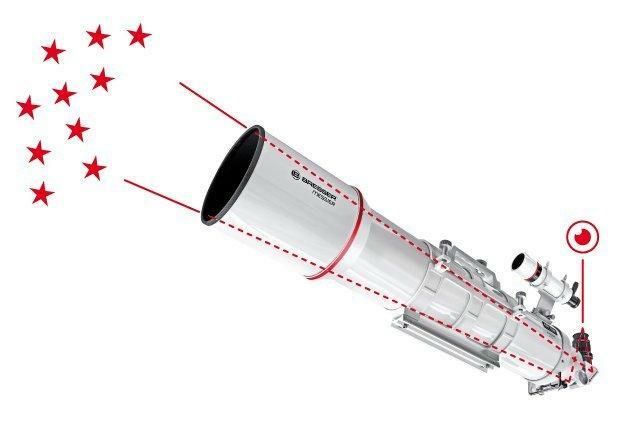 The EXOS2 has a maximum carrying load of about 13 kg, which means it can carry telescopes with a relatively large opening. 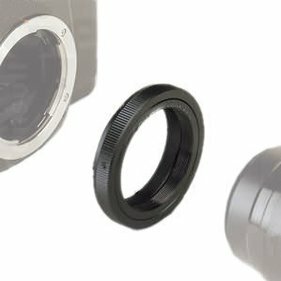 In short, with the EXOS2 you have a mount with an excellent price-quality ratio. 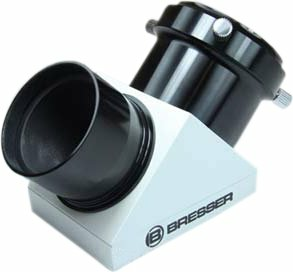 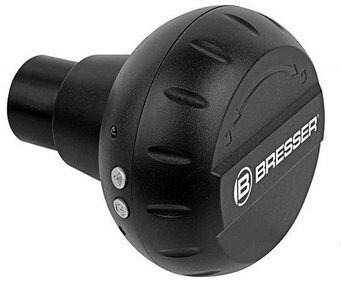 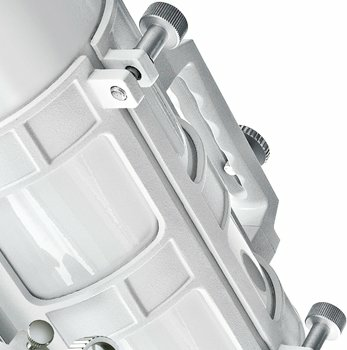 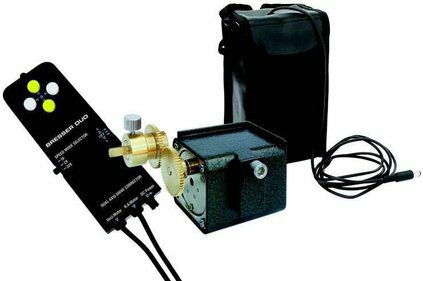 Write a review By sharing your experience with the Bresser Messier AR-152L/1200 with EXOS2, you can help others (perhaps still doubting customers) with making a good choice.